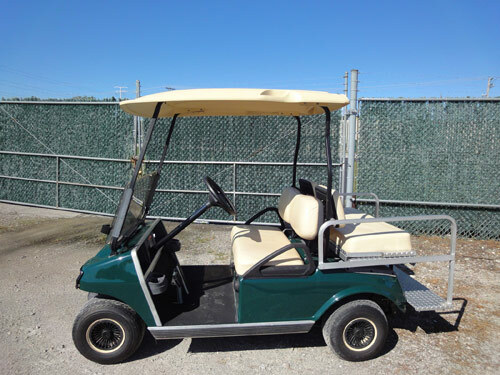 Century Cart Connection maintains a large inventory in all of our locations of used gas and electric powered golf cars, multi-passenger carts, and utility vehicles. 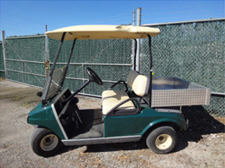 The majority of these units come from Century’s golf course fleet business. 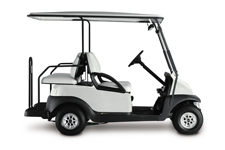 As our golf course customers change out their golf fleets and utility vehicles, Century receives these vehicles back as either trade-ins for new fleets or we buy the vehicles from financial institutions as the leases expire on them. 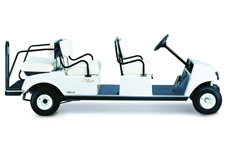 ALL used golf carts come with installed tops and all electric carts come with operating chargers. 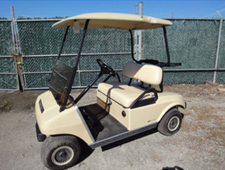 Current owner’s/operator’s manuals are available as well as service and parts manuals. 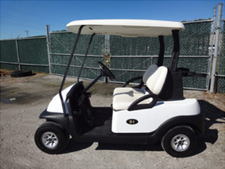 Century also maintains a large rental fleet (see rental page) from which we will sell vehicles from time to time as we upgrade these units. Most used vehicles can be purchased with an available warranty carried by Century. Century welcomes inquiries from other dealers interested in multiple car purchases. Please call your nearest Cart Connection location.